If you are one of the many mums who have attended a Little Squigglers class with their little ones before, you will have doubtless gained an insight into the incredible value of what we do. Through amazing toddler classes, birthday parties, after school clubs and more, we introduce children to the very real benefits of messy play, helping them through crafts to build their confidence, socialise with other children and adults and just generally have a huge amount of fun! A Little Squigglers class isn’t just about giving a child something to do – it’s also about giving them valuable skills and confidence, the kind of things that really are invaluable for their lives ahead.  Why not join us in our quest by becoming a Little Squigglers franchise owner? Why should I start a Little Squigglers franchise? We may have only been established in 2011, but there are already Little Squigglers businesses running in various parts of the country, including West Suffolk, North East Essex and South East Essex, all thanks to the passion and commitment of working mums like you. What these mums share is a belief in the massive benefits of sensory play that a Little Squigglers class can provide. They may each come from slightly different backgrounds and have slightly different stories to tell, but all are devoted to providing the children who attend their classes with the best, most fulfilling possible experience. What they are also motivated by, however, are many of the typical advantages of running their own business – the freedom to do something that they love and control their own futures – combined with the backing of Little Squigglers. Start a franchise business with us, and you will work hard and enjoy yourself immensely – but just as importantly, you will never be alone. Don’t go into business with anyone else! 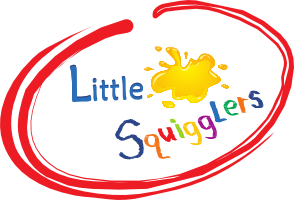 Having won Best Pre-School Class in West Suffolk less than a year after opening our first class, Little Squigglers is rapidly becoming a widely recognised and much-loved brand – and joining us couldn’t be simpler. 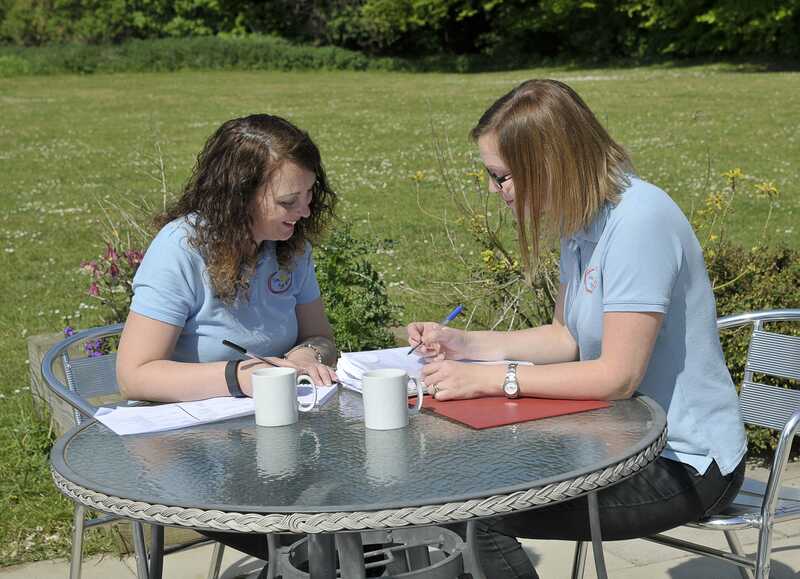 It all starts by sending us an enquiry or booking a fact finding call, so that you can find out more information and decide whether the bold move of starting a Little Squigglers franchise really is for you. 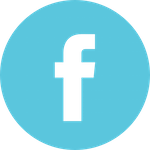 If you do decide to take the plunge, we will give you the initial training and support that you need, as well as the chance to see how other Little Squigglers franchise owners run their businesses. We will also need to undertake DBS (CRB) checks and ensure you are the right fit for us, much as you will want to ensure we are the right fit for you. It really is that simple, and you could be earning for yourself in no time at all with your very own Little Squigglers business! Get in touch with us now to learn more about this incredibly exciting, must-not-be-missed opportunity.